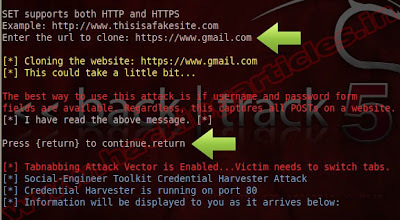 Now choose option 2, “Website Attack Vectors”. 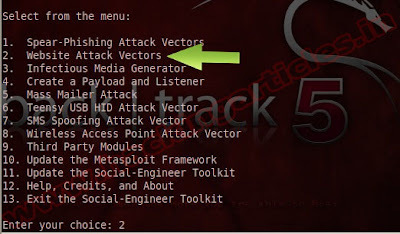 In this option we will select option 4 “Tabnabbing Attack Method”. In this option we will choose option 2 “Site Cloner”. Enter the URL of the site you want to clone. In this case http://www.gmail.com and hit enter. SET will clone up the web site. And press return to continue. 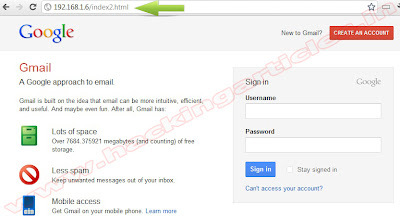 Now convert your URL into Google URL using goo.gl and send this link address to your victim via Email or Chat. When victim open in their browser it should be a message that the page is still loading. so victim start to open another tab. As soon as victim open new tab, our fake website start working. 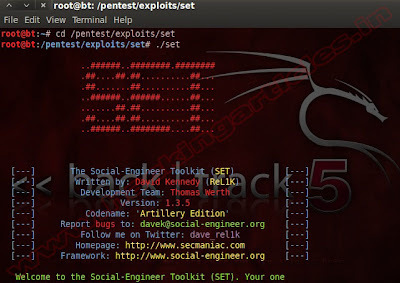 That script will redirect the victim to the phishing page your derived.